Categories: News, Performances & Donations | Permalink. Come pick apples, and sing with Marcie all weekend at Lookout Farm, one of the oldest working farms in the country! Categories: Activities, News, Performances & Donations | Permalink. Marcie was recently contracted to write 13 songs for the Fun and Friends English Language Curriculum for Mandarin speaking students,. The songs accompany lessons written by educators from Stanford, Harvard, and Oxford, and animators from Nickelodeon. Categories: News, Performances & Donations, Video & ebooks | Tags: curriculum, education, ell, english language learners, fun, harvard, mandarin, nickelodeon, wiseman | Permalink. Now a 10 week class! Little ones are welcome to wear pajamas to this evening session as we use music to channel our energy into the bedtime hour. Includes imaginative play with flashlights and bubbles. 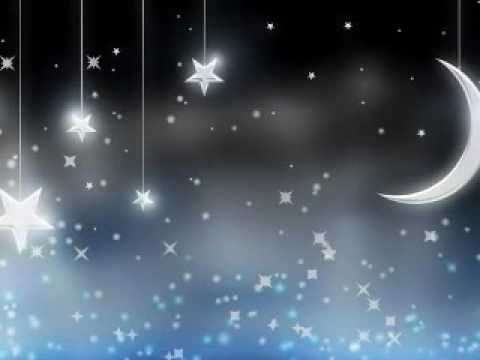 Peacefully finish the evening with bedtime stories and make wishes on glowing stars. Sweet dreams to follow. This child-centered curriculum supports the adult-child bond and includes songs, stories, creative movement, flashlight play, bubbles, puppets and more. This program taught by Marcie Swartz. There is a session of this class available on February 22. Come meet Marcie and sing along! Rock out with a Marcie, as she draws on her years of experiencing performing in rock bands to create an energy filled kid friendly party for little rockers. Kids will dance, and sing along with their favorite hits, play games, jam out with instruments, and leave with new rockstar apparel they decorate themselves. Categories: News, Performances & Donations | Tags: birthday, disco, jam, kids, rock star, teens, themes | Permalink. Kid’s Music By Marcie will be at The Roslindale Village Main Street Farmers’ Market this Saturday, June 25, 2016. Voted the best farmer’s market in Boston! The Roslindale Village Main Street Farmers’ Market takes place rain or shine every Saturday from 9 am – 1:30 pm, featuring weekly live music and children’s entertainment. All children’s entertainment starts @ 10am, and all live music will start at 11am. Join Firefighter Marcie and her dalmation in themed activities! Make a fun craft, sing, dance, and be fire marshals. Face painting included! Categories: News, Performances & Donations | Tags: boston, firefighter, firehouse, fireman, firewoman, kids, party, theme, toddlers | Permalink.